WE WORK WITH THE MOST TRUSTED BRANDS IN THE INDUSTRY At Homer Optical we are dedicated to serving the Independent Eye Care Professional. To fulfill that dedication, we carry a wide assortment of the finest lenses and lens treatments available. If you have any questions about product availability, how to dispense, or how to order, contact your Homer Optical Sales Consultant or Customer Service Representative. 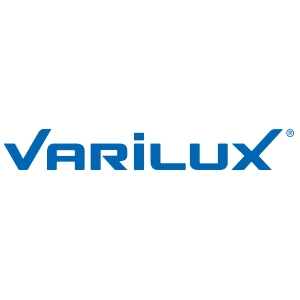 Varilux invented the very first progressive lenses in 1959. Since then, they have been constantly pushing the boundaries of innovation to bring you sharp, more natural vision with smooth transitions from near to far. Varilux progressive lenses provide sharp vision at every distance—even in dimly lit conditions—eliminating the blurriness and low-light issues of ordinary progressive lenses. KBco polarized lenses are specifically designed to eliminate reflective glare and offer UV protection for prescription or non-prescription sunglass lenses. 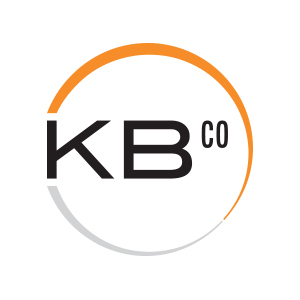 Known as “The Polarized Lens Company” KBco offers one of the most comprehensive product portfolios in the industry. 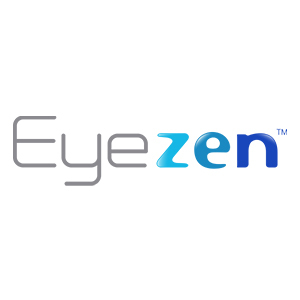 Eyezen lenses are enhanced single vision lenses that provide sharper vision than ordinary single vision lenses and are available to everyone—prescription or not. The lenses are designed to protect your eyes and reduce strain from viewing digital devices. Eyezen lenses utilize Essilor’s Smart Blue Filter feature, which blocks at least 20% of Harmful Blue Light coming from devices, indoor lighting, and even the sun. 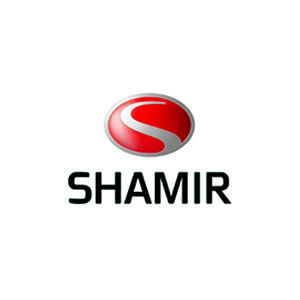 At Shamir, they ReCreate Perfect Vision™ by offering the most advanced technological lens solution available to the marketplace at any given time, delivering unparalleled customer service, and providing high quality comprehensive educational programs to the optical industry. Shamir Optical Industry’s patented technological breakthrough, Eye-Point Technology™ is a radical departure from conventional eyeglass lens analysis tools. Ensuring an accurate design and analysis, it enables the development and manufacturing of sophisticated, tailor-made progressive lenses. Xperio UV polarized prescription sun lenses aren’t just ordinary sun lenses. They help you see more no matter what you’re doing outside, providing excellent clarity of vision all while protecting your eyes with a superior quality lens. 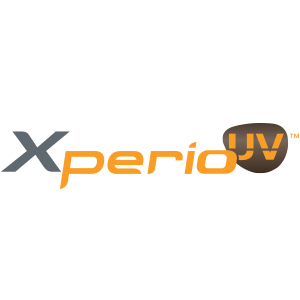 Xperio UV polarized prescription sun lenses provide the ultimate protection from UV rays on both sides of the lens. With an Eye-Sun Protective Factor (E-SPF) of 50+, you get the highest level of UV protection offered within the E-SPF index. The Kodak name is recognized and known throughout the world with a history of innovative color imaging technology. 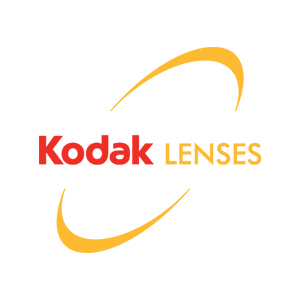 Today, Kodak Lenses represent the continuation of this legendary tradition of imaging expertise through advanced optical digital technology. Every Kodak Lens is individually crafted to the highest possible standards. With Transitions Adaptive Lenses, you see the best of both worlds. The lenses adapt to changing light, from clear indoors to dark outdoors, and every shade in between. Transitions Adaptive Lenses fit every lifestyle and every age. Not only do they adjust from fully clear indoors to the perfect tint outdoors, they also block dangerous UV rays and filter Harmful Blue Light, which can be found both outdoors and from digital devices. Transitions Signature VII features Chromea7 technology, which gives lenses superior responsiveness to light—adapting from fully clear indoors to dark outdoors smoothly. Transitions XTRActive lenses protect your eyes from harsh natural and artificial light anywhere you go: indoors, outdoors, and even in the car. Transitions Vantage lenses polarize as the lens darkens, reducing glare and giving you crisper vision outdoors. 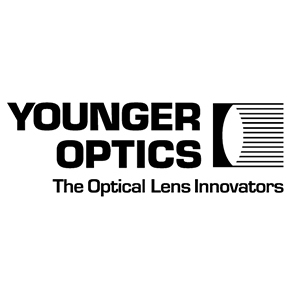 Younger Optics is committed to maintaining its reputation as a Quality Lens Innovator by anticipating and meeting their customers’ needs. Their company product overview ranges from clear lenses, progressive design lenses and polarized lenses to the most advanced sunwear on the market. Transitions Drivewear lenses uniquely combine two of the most advanced technologies found in the eyeglass industry today: Transitions® Photochromic Technology and NuPolar® polarization. Transitions Drivewear lenses are the first photochromic lenses to darken behind the windshield of a car, allowing Drivewear to change color based on current driving conditions in order to enhance the driver’s vision. NuPolar lenses perform better than competition in many crucial tests of polarizing efficiency, heat stability, film adhesion, color stability etc. NuPolar lenses are available in more colors, styles and materials to fit your life than any other prescription polarized lens.